Something black and white, is swirly and fun, gives you fresher breath and a set of beautiful white teeth is out in the market! Darlie's brand new charcoal toothpaste contains natural bamboo charcoal molecules with aroma that produces fresher breath. 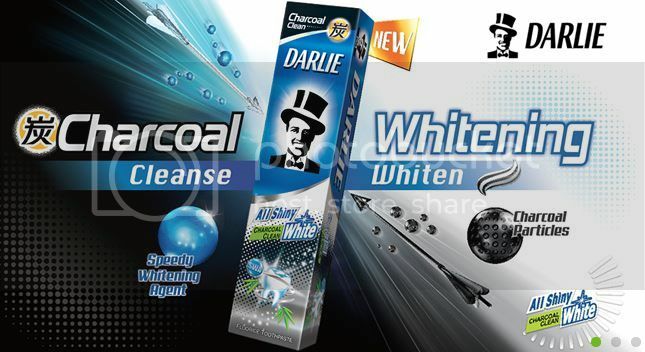 These charcoal particles effectively helps to absorb dirt and deeply clean oral cavity. 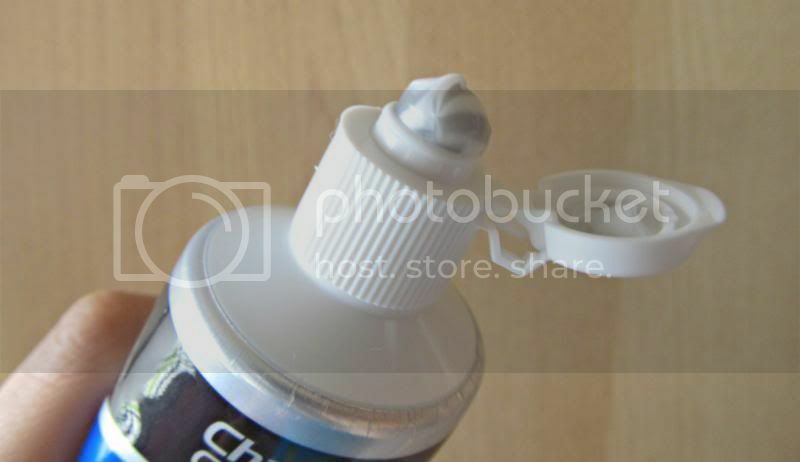 To double up the goodness, the charcoal formula is combined with Speedy Whitening Agent (SWA) which removes yellowish stain, bringing the user dual whitening benefits. Furthermore, this toothpaste is clinically proven to effectively whiten teeth in 14 days! 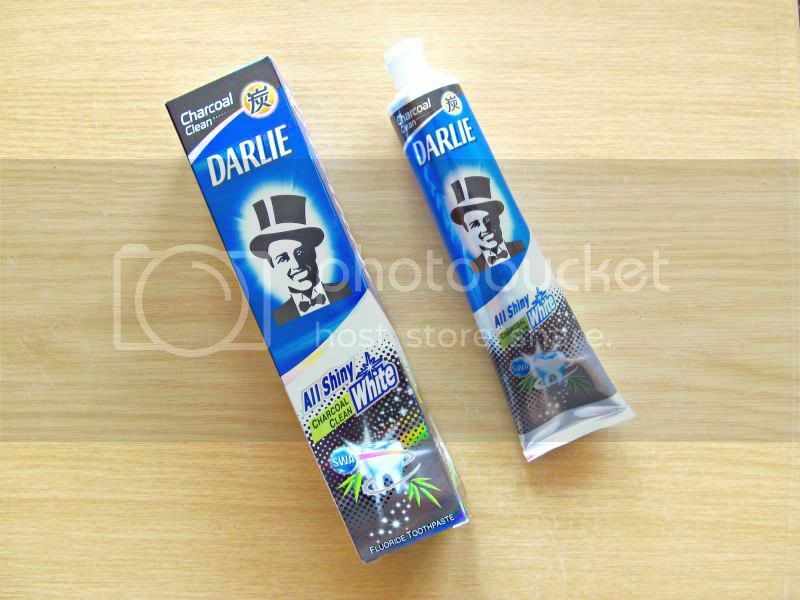 Unlike most toothpaste, Darlie's Charcoal Clean is less minty. In replacement is a pleasant mild minty toothpaste with a tint of sweetness and a refreshing aroma. It is soft and moist in texture, which makes the brushing process smooth without leaving lumps of dry toothpaste on the teeth or gums. Interested to try out this product? You can now redeem a sample on Sample Store. 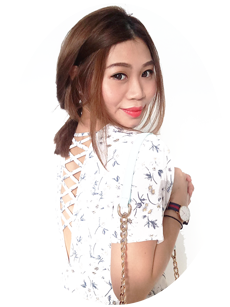 'LIKE' Darlie Singapore Facebook page for more information that is running for Darlie ASW Charcoal. Place - Available at selected major NTUC FairPrice, Giant, Cold Storage, Sheng Siong, Prime and other leading supermarkets, Watsons, Guardian, Unity and other cosmetic stores.